Product ID: 72 Category: True Crime. 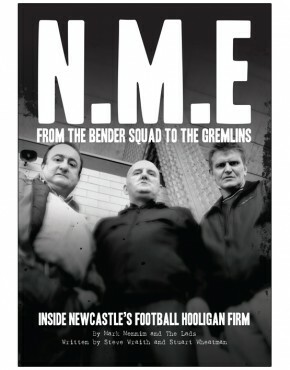 From the writing team that brought The Krays; the Geordie Connection, The Krays behind Bars and NME; inside Newcastle’s football hooligan firm. 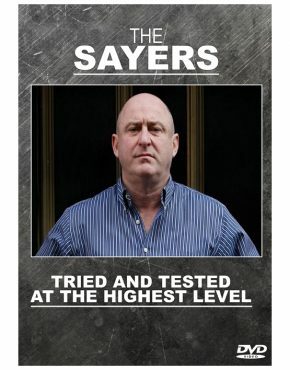 Stephen Sayers is one of the most feared men in the country, with a reputation that’s preceded him in the dozens of prisons he’s served time. 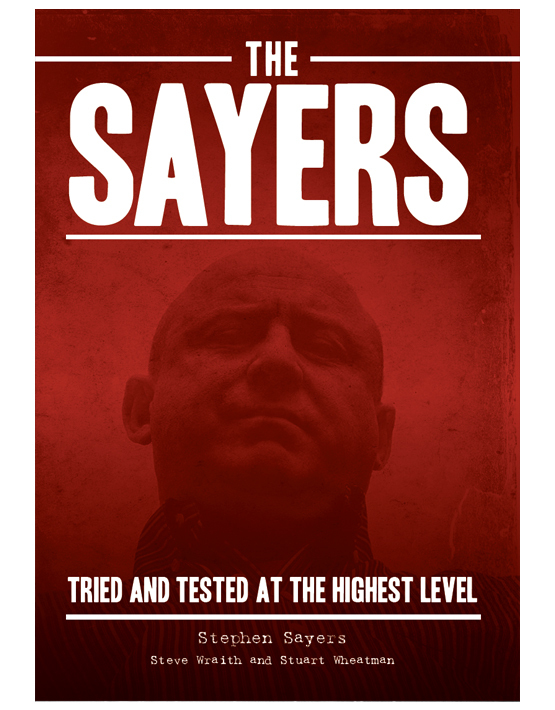 The Sayers family have been known on the streets of Tyneside for decades. No one else comes close to their level and it is widely known that they ‘run Newcastle’. 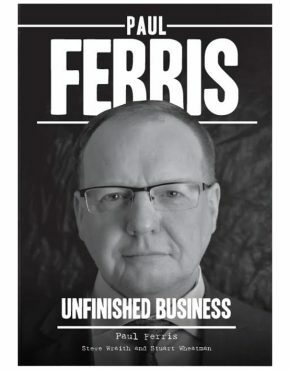 Rumoured to be behind countless violent multi-million pound armed robberies, unsolved gangland murders, extortion rackets and organised crime in general, Stephen, his brothers and associates are an unstoppable force. They’ve remained tight-lipped about their exploits… until now. Stephen earned respect at an early age, blazing his own trail and coming out on top by any means necessary. 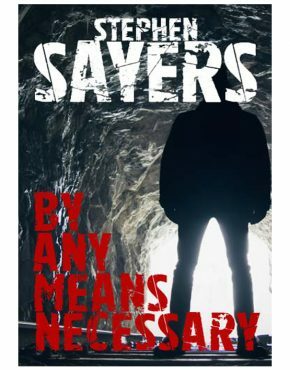 A true bad lad in every sense, he gives us a first-hand account of growing up as a Sayers and living up to the reputation that the name holds. 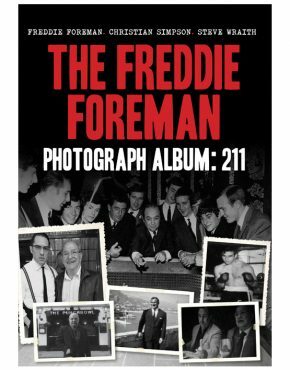 This book is also available for kindle here.